What is an NAD Supplement, and can it really help you with energy levels and aging? Here is my experience taking an NAD supplement. This is a sponsored post for ChromaDex, all opinions are my own. I’ve talked before about how much I love finding and researching new supplements that can help boost my health. Today, I want to share my latest find with you. 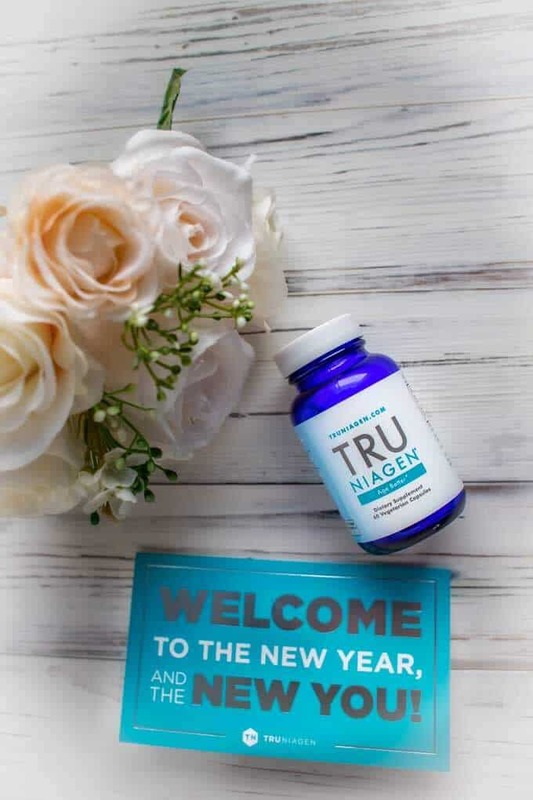 I started taking TRU NIAGEN® about 60 days ago, after reading about it in Clean Eating magazine. Someone wrote into the “Ask the Doctor” column to find out whether he thought that supplements to increase NAD levels were worthwhile. He responded that he did, and that he was personally taking Tru Niagen because he believed it to be the best supplement on the market to increase NAD. At that point, I didn’t even know what an NAD level was, much less why I would want to take a supplement to increase mine. 3 What is Tru Niagen? NAD is a coenzyme found in every cell. 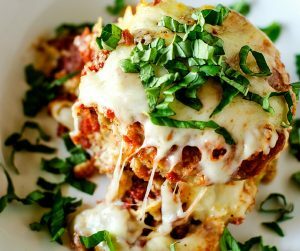 Supplies of NAD are essential for cells to do the tasks that they are supposed to do — detoxifying, burning fat, and making compounds that help protect DNA. It is no secret that cellular health declines with age, and one reason is that our NAD levels decrease. Our bodies require NAD for cellular operations, but we make less of it as we get older. Our bodies produce 20% less NAD at age 40 than they did at age 20. It is estimated that by age 60, NAD levels are half of what they were at age 40. Because NAD is as essential to our cells as food or oxygen, having higher levels can support better overall health as we age. Having healthy NAD levels is critical for cellular metabolic and maintaining a healthy brain and heart. Higher levels of NAD can help support our cell function and give your cells the energy they need to function correctly. This can increase energy production at the cellular level, and help to regulate circadian rhythms. Tru Niagen is a NAD supplement with the key active ingredient NIAGEN®. 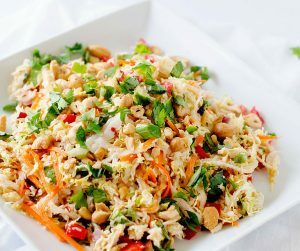 This is a unique form of vitamin B3 that has been shown to help significantly increase NAD levels. 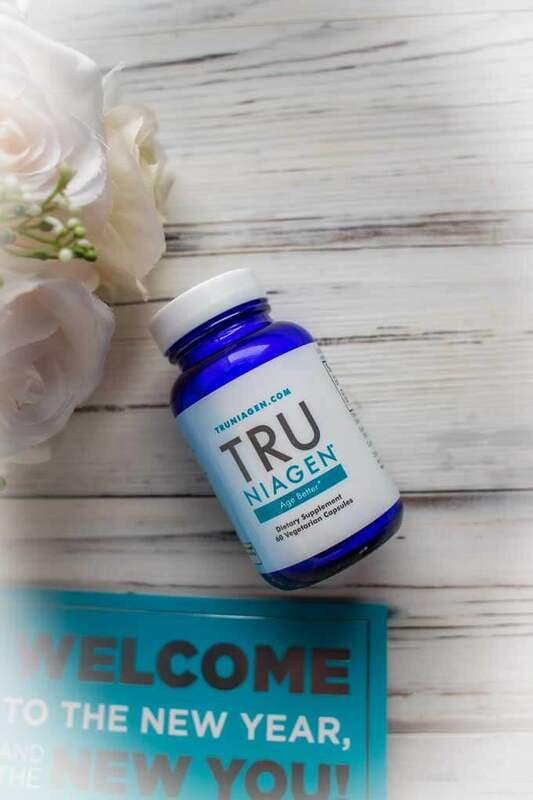 In multiple studies, NIAGEN, the key ingredient in Tru Niagen, has been shown to boost levels of NAD. 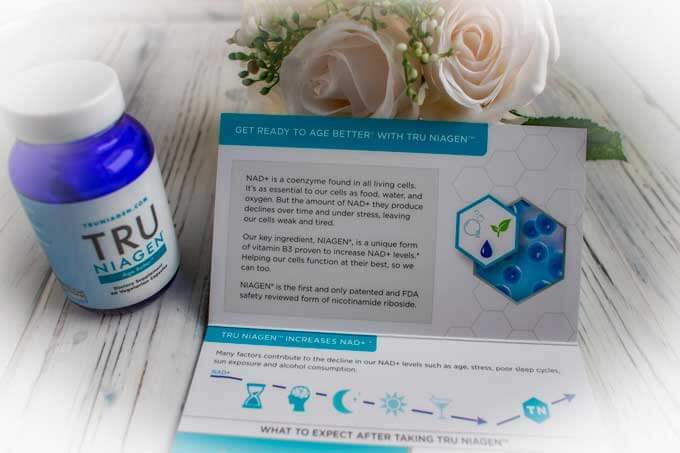 A single dose of Tru Niagen produces clinically significant increases in NAD levels, supporting your desire to AGE BETTER®. I got sick in December, and just could not seem to shake it. Even after the congestion was gone — weeks later — I just didn’t feel like my old self. We bought annual passes to Disney and Universal, and have spent the last two months running around the parks. It has been a blast, but obviously exhausting. The first time we went, I barely moved for two days afterward. The fatigue was just epic, and I felt like I wasn’t recovering. Truth be told, I was frightened. This was around the time that I started taking Tru Niagen. I’ve now been taking Tru Niagen for about two months, and I’ve got to say I’m pretty blown away by it so far. I take a LOT of supplements, and most of the time I feel like I am just guessing as to what is effective and what isn’t. I’d been so busy that I hadn’t given much thought to it, but a few weeks ago my husband commented that I seemed to have so much energy. We had been at the parks all day, and the following day I still had the energy to clean the entire house top to bottom. I stopped and thought about it, and realized that the only new supplement I had been taking was Tru Niagen. Is this proof that it works? Well, no. But from my experience, I plan to continue to take it. I need all the help with energy and aging I can get. TN: Have you noticed any physical changes, or what have you noticed since you’ve aged? KD: I think the day I turned 40 it was like a light switch turned off. All of a sudden I wasn’t reading things as easily, it was a little bit more of, oh wait, what does that say? I found that my mental focus was a little bit off, maybe things that I can remember and pull up at a moments notice took me a little longer. I would be a little scattered at times and I just felt like there was a lot of cognitive things that needed a little tweaking, not quite as on it like it used to be. KD: You’re supposed to stay the same forever from 20 to 80 and then all of a sudden you’re in your 80’s. I don’t think that’s true anymore. I feel like the baby boomers,….. we will not go down without a fight. I feel especially with women, when you feel good you want to look good. There’s no reason to slow down if you can find the right supplements, and take the right things, and take good care of yourself. That’s why I really do love this product a lot……. I don’t have that fogginess. If I went to a dinner party the night before or been out a little late, or had some wine, the next morning when I wake up things are foggier than they used to be. When I take Tru Niagen, I feel like I’m on my game again. TN: One of the things with this product is that it starts with your cells, have you ever thought about healthy cells? KD: I think that’s what’s so interesting about this product, because Tru Niagen talks about cell health and cell rejuvenation. I do a lot of talking about our skin, and how to topically treat things in the beauty world. But when you think about it, it really is our cells that we need to keep at optimum level of performance. Then we can truly be the best we want to be. That’s why I was very interested in trying something like this. These supplements are so beneficial, especially for cell function. I am sure my in-laws would like to try this out. Oh wow. I have never heard of NAD before. It sounds very important to our health, though. I’ll have to give this a try. Interesting! I have never heard of NAD but after reading this it is something I really want to look in to. We suffer so much when we age and if there is any help I want it! I’m so happy Because Your post are so helpful for me,and really Awesome details,thanks dear for Sharing..